Currently attending Ohio State University (majoring in film studies). Likes to throw frisbees, bike, hike, and draw. 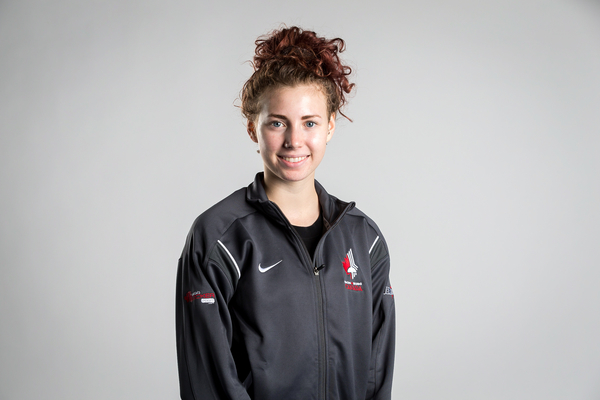 Career highlights include becoming junior national champion in 2012, coming in first at the 2013 Serbia World Cup, a second place finish at the 2014 junior world championships, and the gold medal in team foil at the 2015 Pan Am Games, where she scored the final, winning touch to earn Canada the victory.